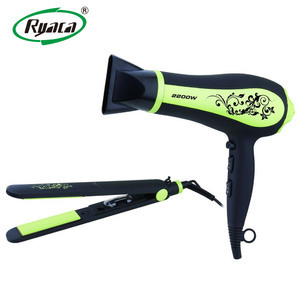 9 YRS Ningbo Saiding Electric Appliance Co., Ltd.
1.Material:plastic,nylon,rubber 2.Size:22-24cm 3.Color:balck rubberized 4.Logo:silk-screen, can print on the handle,or the back of oval cushion brush head 5.Individual Packing:polybag ,or PET box , gift box , blister,white box ,we can do as you request 6.Minimum order quantity:3600pcs/item 7.Samples:available, rubberized brush for hair in customized color with logo printed,charge USD50 ,need 7days. 8.Shipping packing:12pcs/inner box,120pcs/master carton 9.Mass production time:30days 10.Transportation:By sea or by air 11.Barcode label:supplied 12. The rubber cushion can be any color you want Use Home or Salon Function Message scalp Logo method Silk-screen or thermal transfer for multi color logo Barcode label Supplied We have other styles black rubberized brush for hair ,please visit our web . We hope for your interest and contact further . 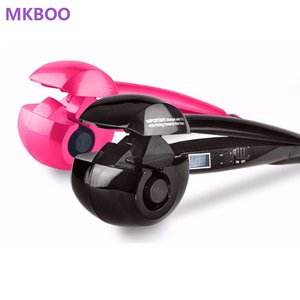 1 YRS Shenzhen Mengke Technology Co., Ltd.
Ningbo Riwei Electrical Appliances Co., Ltd.
Alibaba.com offers 13,527 hair rotator products. About 1% of these are showcase. 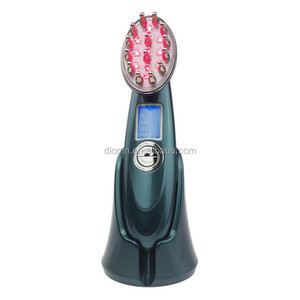 A wide variety of hair rotator options are available to you, such as plastic, iron, and acrylic. You can also choose from eco-friendly, stocked. As well as from free samples, paid samples. There are 13,527 hair rotator suppliers, mainly located in Asia. 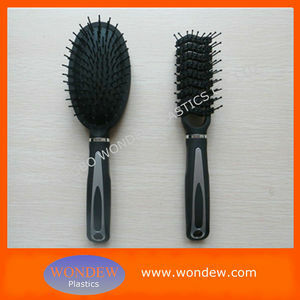 The top supplying country is China (Mainland), which supply 100% of hair rotator respectively. Hair rotator products are most popular in North America, Western Europe, and South America. 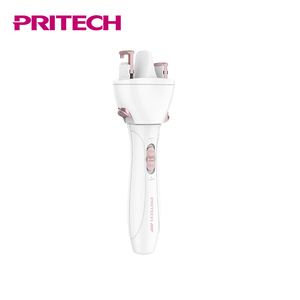 You can ensure product safety by selecting from certified suppliers, including 2,317 with ISO9001, 420 with ISO14001, and 315 with Other certification.